I’m not gonna lie. On a bad day, I can be a bit like Cameron from Ferris Bueller’s Day Off. 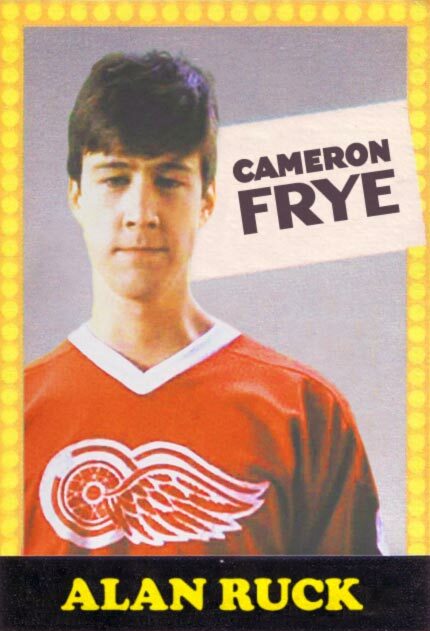 Note: If you were born after 1986 or just don’t like movies and don’t get the reference, Cameron is like Eeyore. If you don’t get that reference, there is no helping you.